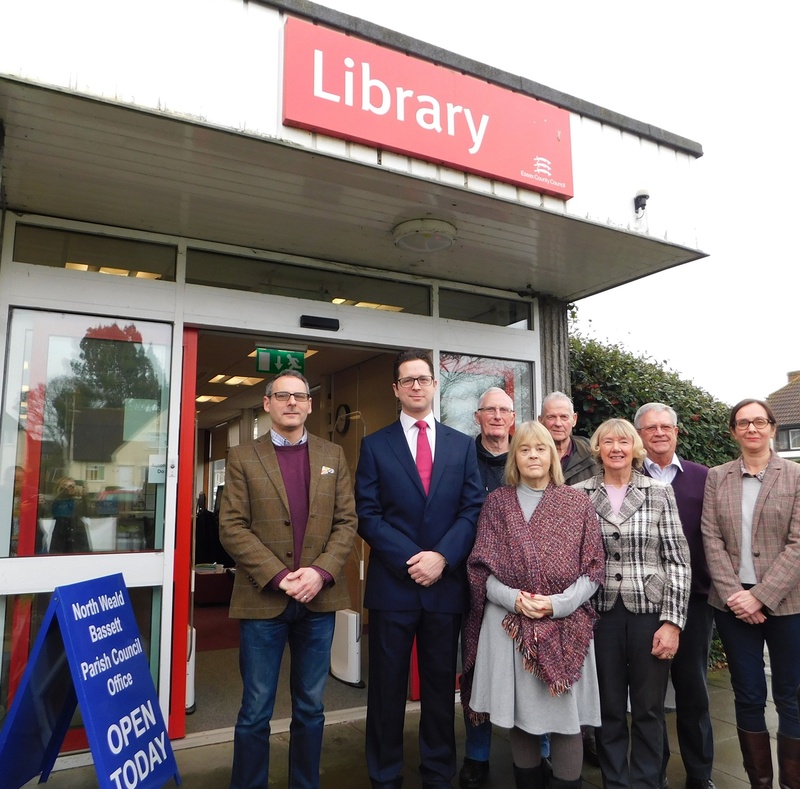 North Weald Bassett Parish Council councillors and staff as well as local residents have met with local MP Alex Burghart to discuss Essex County Council's proposals for the future of library services, and the possible closure of North Weald Library. Mr Burghart, whose Brentwood and Ongar constituency includes North Weald Village, visited the High Road library this morning. He said: "I understand that Essex County Council is looking to save money but I am always very interested to hear how those decisions are impacting on local communities so I was very pleased to meet representatives of North Weald to hear how they are keen to keep library services open in the area." He added: "I've been shown how a number of different, important local groups use this site and it's clear that there is potential to use this site for other purposes as well (as a library) and I very much hope that the parish council and the county council will be able to have that conversation." 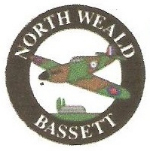 North Weald Bassett Parish Council chairman councillor Alan Buckley thanked Mr Burghart for taking the time to visit North Weald and listen to the comments of parish councillors, parish council staff and members of the community.